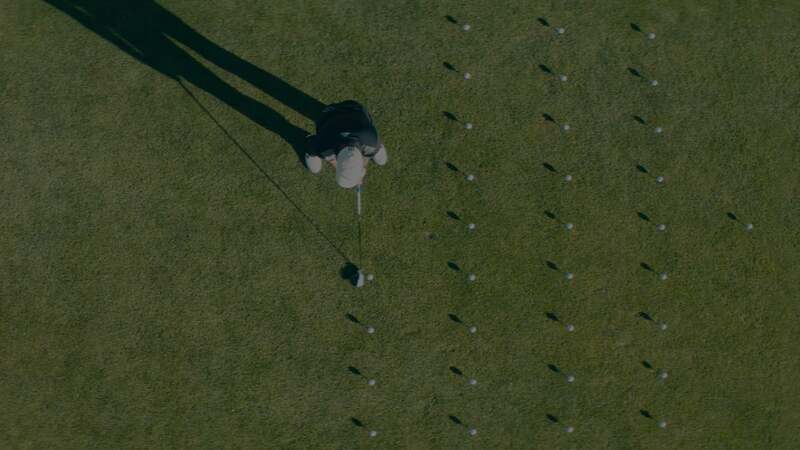 Across the fairways of the world, golf is a game that is growing fast. Its history is brimming with prestige but a new generation of stars and fans has arrived. 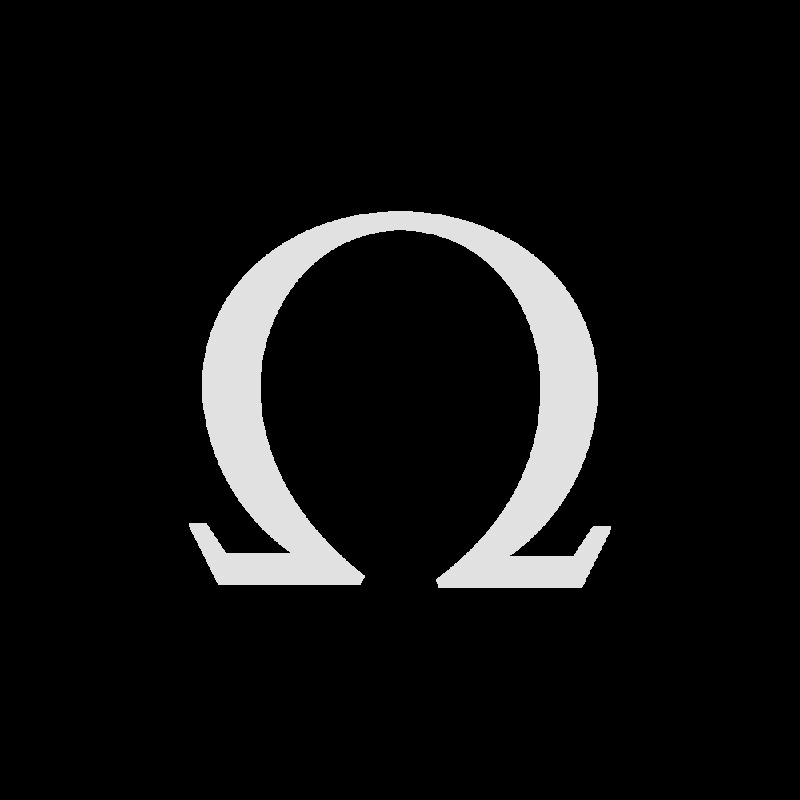 OMEGA is committed to helping them push the game forwards and has now associated its name with some of the most important competitions, organisations and players. Played beneath the summer sun in May, the PGA Championship is the second Major of the season. With the coveted Wanamaker Trophy on the line, it always brings out the best players in the game. 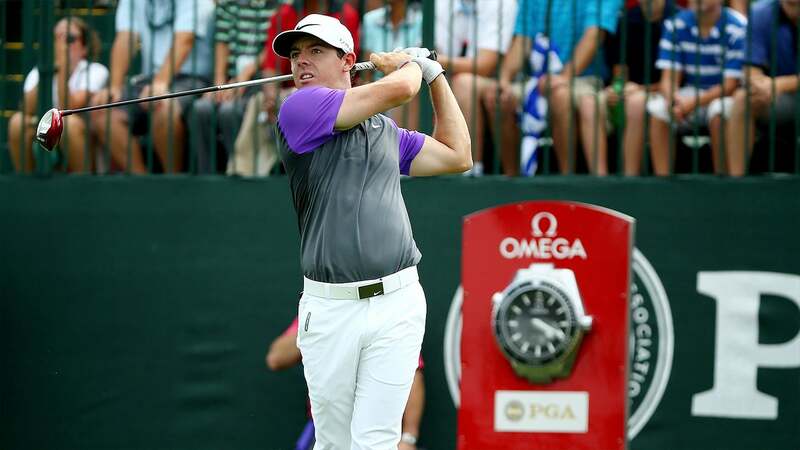 As the Official Timekeeper of the PGA of America, OMEGA has recorded every second of the PGA Championship since 2011. Sergio Garcia has been a constant force in golf for almost two decades. He has spent most of his career ranked among the world’s top 10 golfers and is also one of the most successful Ryder Cup golfers in history. In 2017, Sergio won his first Major with an unforgettable victory at The Masters. These stainless steel 41 mm watches feature symmetrical cases and horizontal teak patterned dials. Green or orange has been used to colour the central seconds hands, as well as some wording and numbers on the minute track. 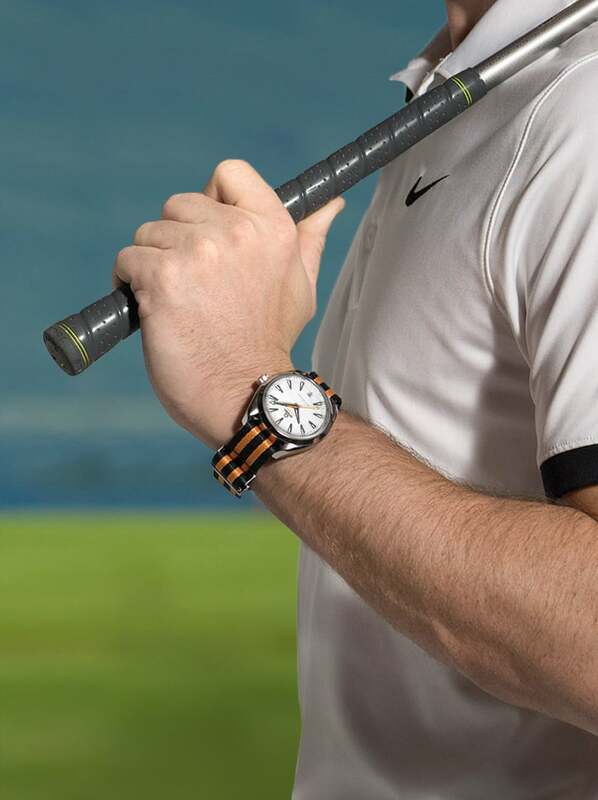 The watches are presented on striped NATO straps and are powered by the OMEGA Master Chronometer calibre 8900. Northern Ireland’s Rory McIlroy has proven himself to be a remarkable player who is truly worthy of his place near the top of the world rankings. An inspiration for all future golfers, he has claimed numerous Major victories and has often been in the victorious European team for the Ryder Cup. 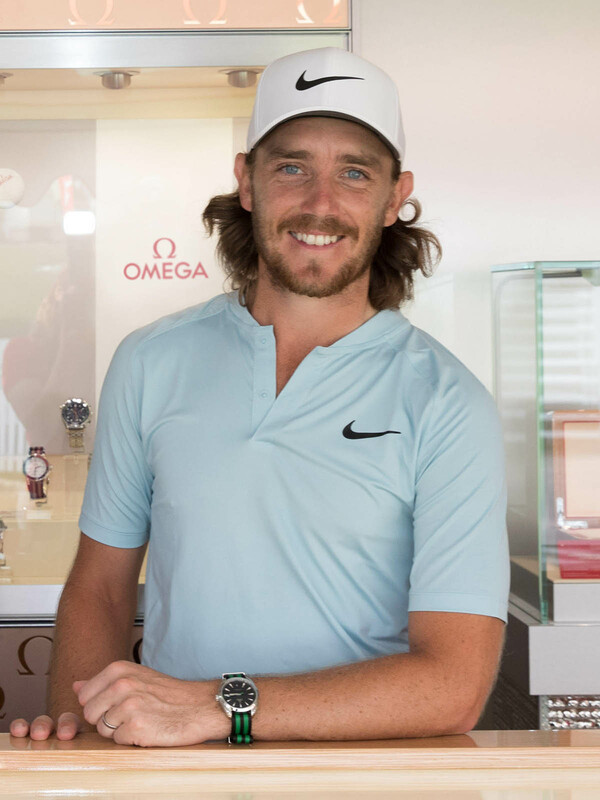 English golfer Tommy Fleetwood is the latest addition to OMEGA's already impressive roster of golfing ambassadors. The young player from Southport is a rising star on the European and PGA tours with a string of international victories to his name. Showing what possibility is made of, Michelle Wie is an inspiration for any player starting their career. She was the youngest player ever to qualify for the USGA Amateur Championship at the age of 10. From there, her career blossomed and, in 2014, she won her first Major at the U.S. Women’s Open Championship. 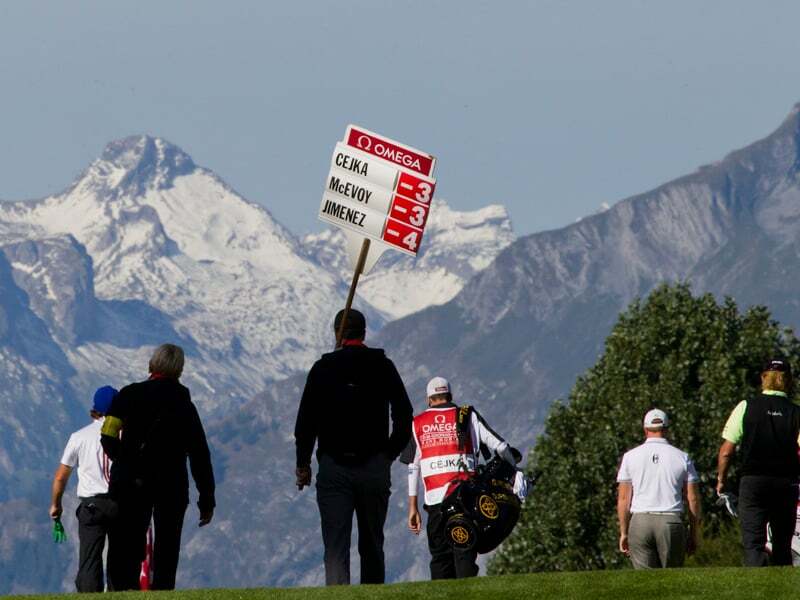 Surrounded by the majesty of the impressive Swiss Alps, the OMEGA European Masters is contested in Crans-Montana each year. It is Europe’s oldest golf competition and a place where many rising stars are born. The Middle East is a truly unique golfing destination. Where sand meets skyscrapers, tournaments here are fast becoming an attractive place for the world’s best players. The OMEGA Dubai Ladies Classic and the OMEGA Dubai Desert Classic - dubbed the "Major of the Middle East" - are two of the most prestigious events in the region and OMEGA is backing each competition with passion and pride. When continents collide, history is made! 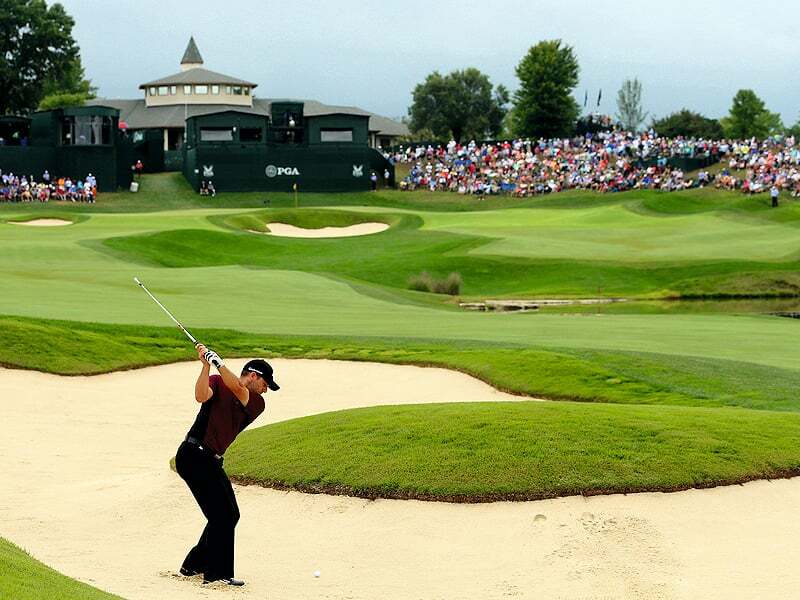 The Ryder Cup is golf’s great rivalry between teams from the U.S.A and Europe. Contested every two years, it is a competition of individual talent and team unity. 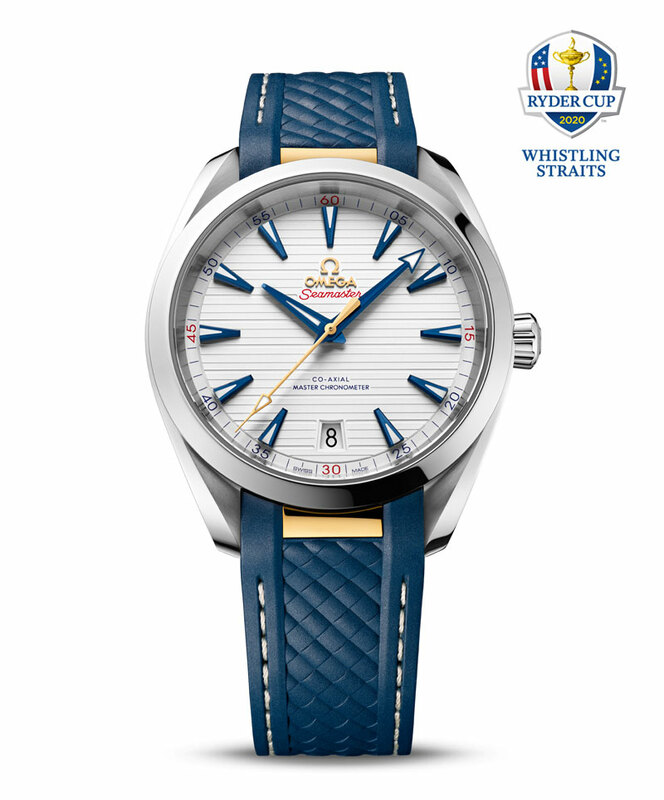 When the tournament is played in America, OMEGA serves as the Official Timekeeper, as well as being the choice of the US Ryder Cup team. Presented on a white leather strap, this 34 mm timepiece has been created in 18K Sedna™ gold and features a diamond-paved bezel. To add a touch of softness, the dial is made from white mother-of-pearl, with diamond markers at every hour. In 1904, George Lyon shot his way to an Olympic Games gold medal in golf. 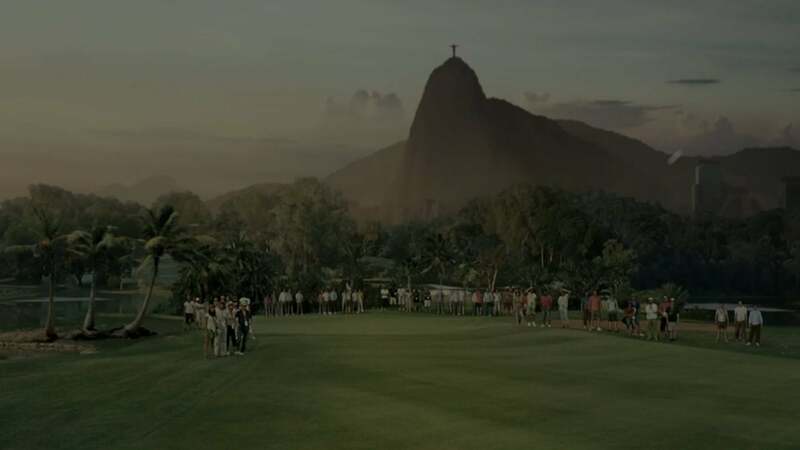 112 years later, the sport teed off again at Rio 2016, and as the Official Timekeeper, OMEGA was central to the occasion. In 2020, the next wave of players will arrive in Tokyo, hoping to win golf’s rarest prize.